Jing Song grew up in a bustling port city along the eastern coast of China. As a child, she imagined traveling abroad and learning about distant cultures. Her aunt studied at the Hebrew University of Jerusalem (HU) for her Master’s in public health and Ph.D., and Jing hoped to follow in her footsteps. Years later, after receiving her M.D. from Sun Yat-Sen University in Guangzhou, China, she headed to Jerusalem. From 2007-2010, as a post-doctoral fellow, Jing conducted biochemistry research in an HU lab. Alongside Professor Shimon Gatt, she tested the efficacy of potential anticancer drugs and cancer treatment and studied inherited metabolic diseases such as Gaucher disease. At the end of her fellowship, Jing extended her stay in Israel. She enrolled in the Hebrew University Hadassah Medical School Ph.D. program in immunology. For five years, she investigated LysRS, an enzyme that regulates gene expression, and auto-immune diseases including multiple sclerosis (MS). Her research contributed to the development of a new drug candidate for MS and other neurodegenerative diseases. 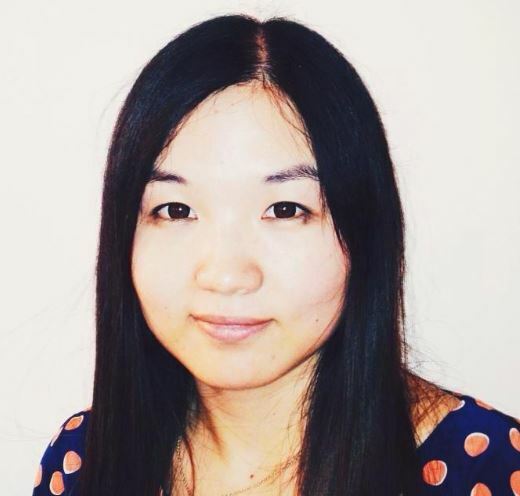 Jing now resides in Seattle, Washington, and is a postdoctoral research associate at Benaroya Research Institute (BRI). At BRI, she discovered potential causes for rheumatoid arthritis and developed new methods and protocols to identify and treat autoimmune diseases. In addition, she has authored numerous medical publications and traveled extensively to present her research at conferences.